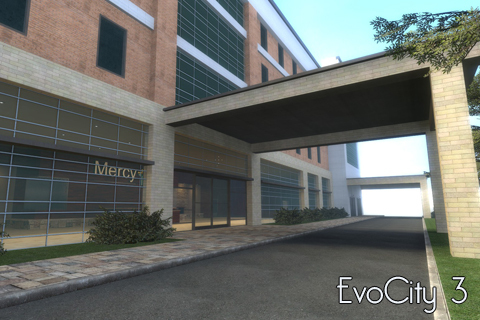 EvoCity 3 will be the last Source engine based EvoCity. 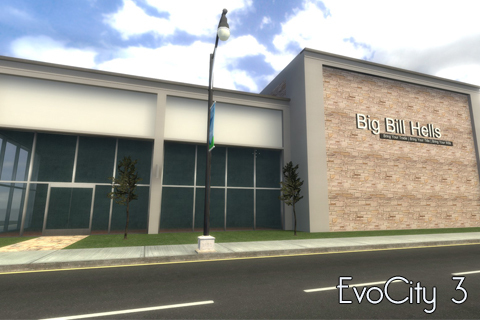 We plan to make this one the most immersive and detailed EvoCity yet. 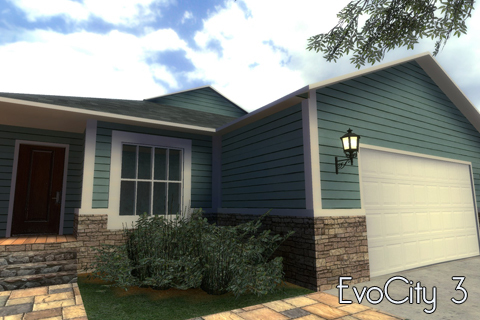 Visit the EvoCity 3 page to see more info. Working on it. Most of the links are still broken so just bear with me as I continue to build this site. Ec3's page is under construction. 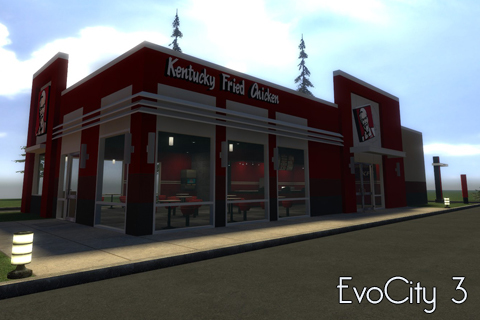 Want to donate to EvoCity? * Please email us if you wish the donation to go to a particular thing.